In a quiet spot in the heart of Cirencester, Cotswold Place is a townhouse that dates right back to the early 17th century. Beautifully restored it not only oozes character but provides the highest quality accommodation. An atmospheric living area has a soft velvet sofa, antiques and original art beneath ancient beams. 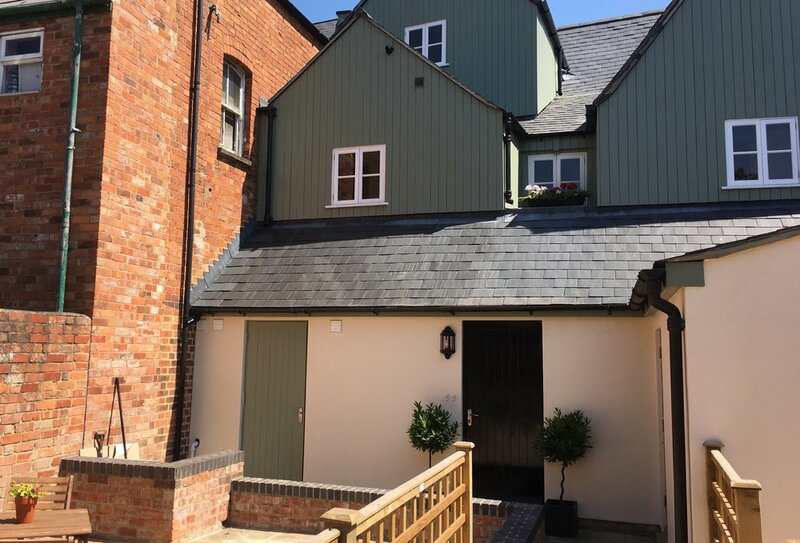 Cotswold Place is located on a quiet road within a minutes walk of the very heart of historic Cirencester and all of its varied shopping and dining facilities. For those staying over three nights we supply a small complimentary hamper of local produce. We partner with the best Cotswold suppliers to provide items like Burkes Beer, Bensons Apple Juice and Cotswold Fudge.